We got up early the next morning to catch a train to Agra. After a 2-hr ride, we checked into our hotel, had lunch, and went sightseeing. 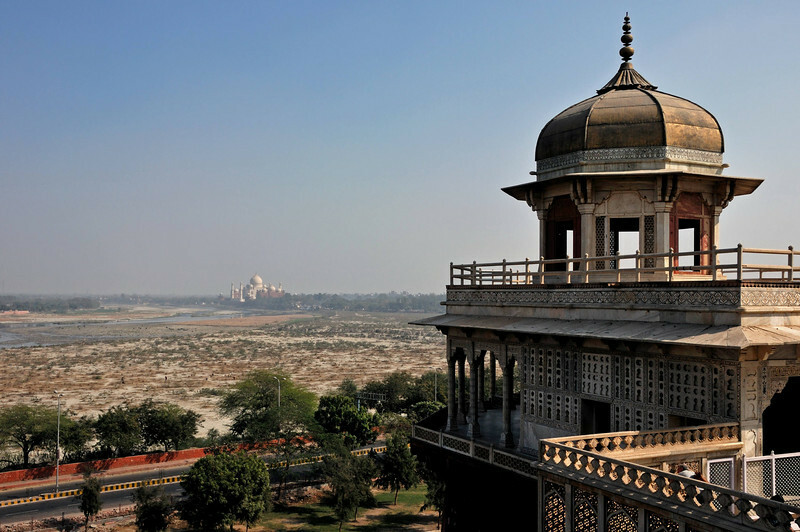 At Agra Fort, we had our first look at the Taj Mahal.